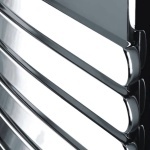 The number of homeowners having towel warmers installed is increasing. 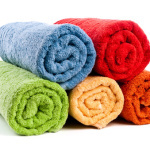 This device has gained popularity not just because it keeps towels warm and dry, but also because it provides the room with additional heat when the temperature outside drops during winter. 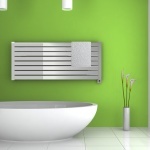 Although there are two general types of towel warmers, the electric models are more popular than their hydronic counterpart, and this is primarily because of their easier installation. However easy the installation of these devices may seem, you must still consider following a few safety tips to avoid the unnecessary hazards. 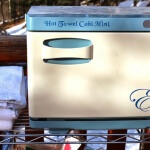 Electric towel warmers are further sub-categorized into the hardwired electric towel warmers and the plug-in electric towel warmers. The former must be integrated into the building’s electrical system, while the latter can be easily plugged into an electrical outlet. Choosing which type to install will depend upon your needs and how it will fit into your budget, thus, knowing the difference between each type will help you not only in selecting the best one for your home, but also in avoiding unnecessary expenses that go along with additional accessories or features you may not even use. Perhaps the most basic of all safety tips will be to read the instructions first before installation. Not only does this give you an overall perspective of how your device works; it also provides you with all the necessary information to help you with the procedure. 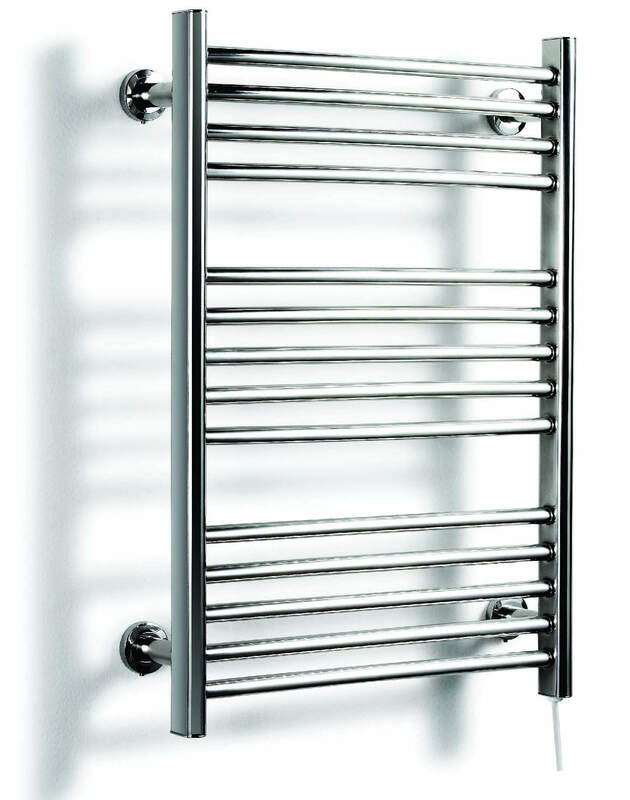 Additionally, the information sheet included when you purchase your towel warmer also has the essential electric configuration your device requires, so it’s really necessary to check these out first. 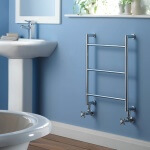 Generally, these electric towel warmers may either be mounted to the wall, mounted on the floor, or free-standing. Regardless, where you have them installed is essential. The ideal location will be somewhere near the tub or shower, but not too close where it will be exposed to a lot of splashing water. Make sure the outlet is not overloaded. Having an additional appliance plugged into one that’s overloaded may cause the electrical system to go haywire, thus, causing accidents. This is especially true to the plug-in models. 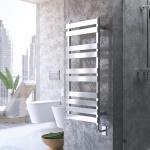 If having your electric towel warmer installed on your own makes you feel uncomfortable, or you’re not sure as to how the hardwired models are to be mounted into the electrical system, the safest way is to get a professional to do it. This not only lessens the burden of doing it all on your own, but also assures you that your device is installed and will run properly. 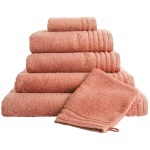 To conclude, towel warmers are a worthy investment. 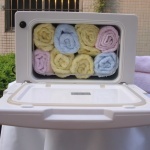 Aside from what these are normally used for, others have these installed inside bedrooms to keep blankets and outer clothing like coats heated and dry. 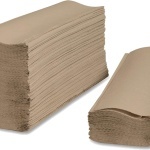 Since there is a wide variety of styles to choose from, it is not impossible to find one that will perfectly suit one’s needs and preferences. Regardless, what’s important will always be everyone’s safety. 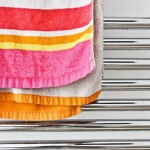 Keeping these tips in mind when you have your towel warmers installed will surely keep everyone safe and happy.